At our Diocesan Convention held on March 16, Bishop Mark Lawrence proclaimed, “Fields are ripe with harvest today. The harvest is plentiful. The harvest is now!” In this spirit the Vestry has unanimously agreed to launch a brief 60-day campaign from April 1 to May 31 to raise $113,000 so that we can totally retire our debt by the end of 2019. 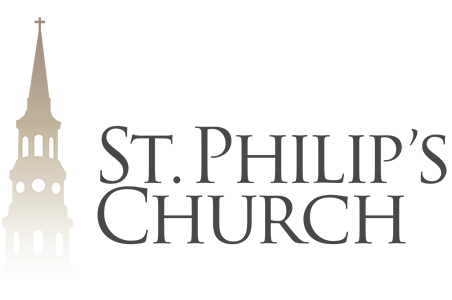 This $113,000 raised by the congregation combined with $84,000 already budgeted to be paid down by St. Philip’s prior to yearend will allow us to be debt free for the first time in almost 20 years. The mechanics of this debt retirement are quite simple. 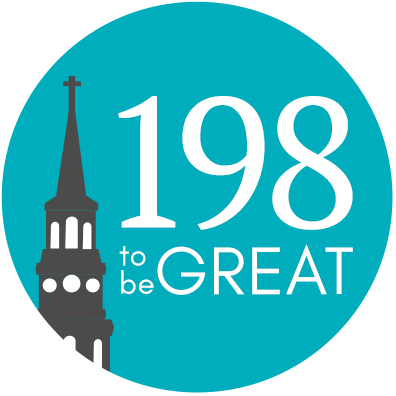 If every giver will contribute an extra $198 over the eight weeks of the debt retirement campaign, then the weekly contribution is less than $25! Each and every gift will be used directly towards our diminishing loan balance. The Vestry has pledged 100% participation and we would prayerfully request that each member of our congregation do the same. In closing, we want to thank our parishioners in advance for their continued faith, generosity and support. Contributions may also be given in the Sunday offering plate. Please note “198 to be Great” or “debt elimination” on the memo line of checks contributed to the campaign.